The special geographic features of the Carpathian Basin have already been recognized by Plinius. 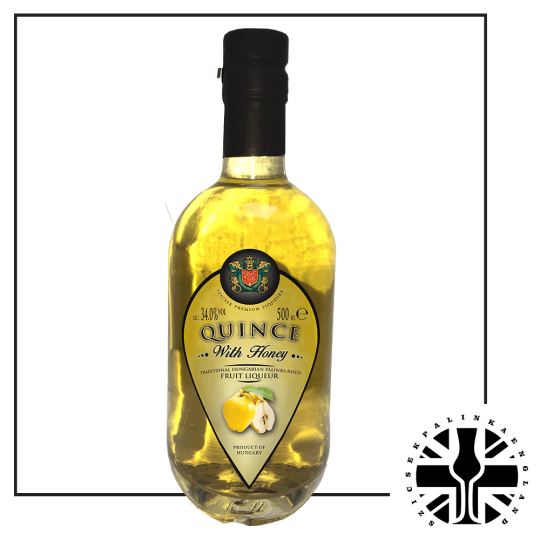 In the Historia Naturalis (Caius Plinius Secundus Maior, Historia Naturalis, 77), this region was called “Fruitful Pannonia”, which basically means “where fruit grow”. The geographic features of Hungary make the Hungarian soil very suitable for fruit production and the flavor and fragrance of the fruit are distinguished by its high quality. Throughout the centuries, thanks to several signification domestication process, the palette of cultivated fruit became very varied by the 21st century. In 2004, when Hungary joined the European Union, thanks to the work of the Hungarian authorities, the EU legislation allowed to use the Hungarian word “pálinka” and “törkölypálinka” not only in Hungary but in other countries too. 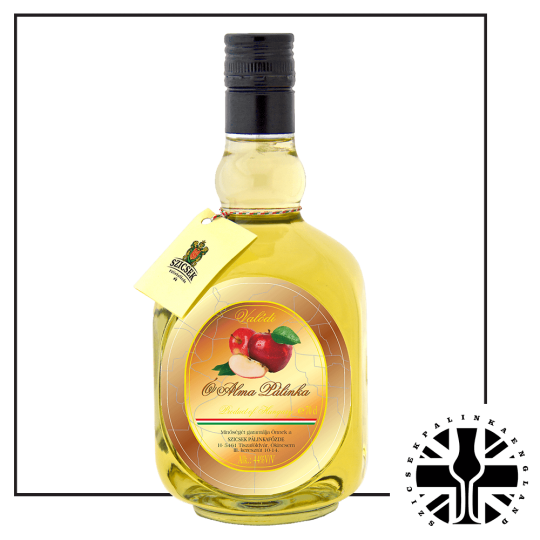 This means that when someone sees the word “pálinka” on a bottle in, for instance, Austria or Germany or the United Kingdom, the person can be sure that the drink is an original Hungarian pálinka made from fruit grown on Hungarian soil. Since the Uniform Union Protection entered into force, the word “pálinka” and “törkölypálinka” are under EU protection. The acceptance of law LXXIII. 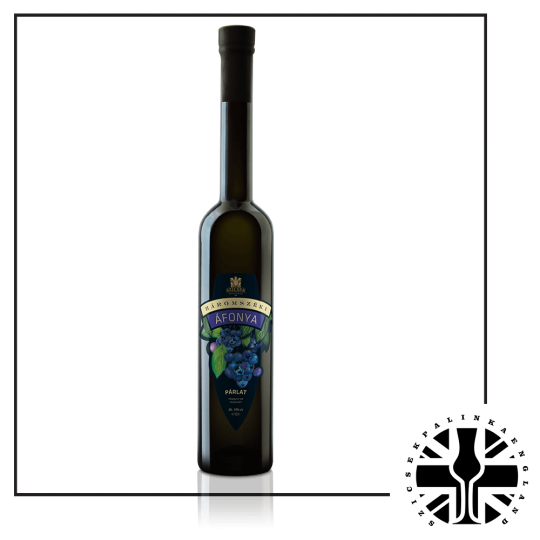 in 2008 greatly contributed to the production of high quality pálinka. The law laid down the rules for the production of pálinka, the conditions of the use of the term “pálinka” and “törkölypálinka” and the National Council of Pálinka came into existence as well. The National Council of Pálinka – which was established 23 April, 2009 – is a public body with a local government and a registered membership, which performs public tasks related to the representation of pálinka producers, the production of the pálinka, the quality and the protection of the origin of pálinka. The Council is also the consultation forum of pálinka professionals: it actively participates in the implementation of the pálinka law, promotes moderate pálinka consumption, promotes fair market behaviour and makes suggestions to the government in connection with pálinka in general. The National Council of Pálinka also organizes free pálinka tasting tours. Anyone can become an „amateur” pálinka taster who participates in the free course of the National Council of Pálinka. 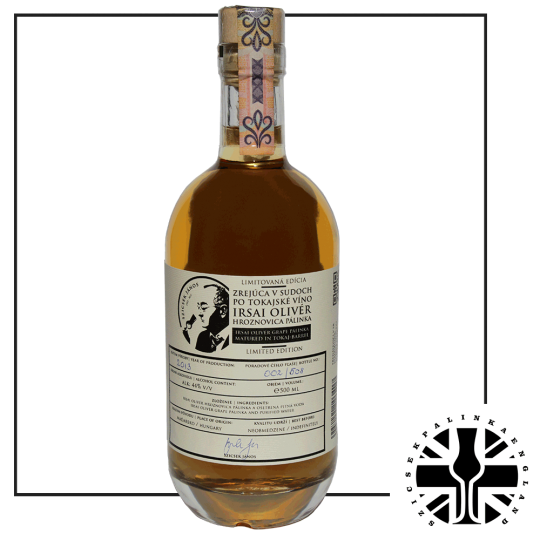 The aim of the course is to allow participants identify the common pálinka “errors” and recognize the excellent quality. The course is available during the National Agriculture and Food Exhibition and Fair, which is a huge event in Hungary and in Budapest, the capital of Hungary and is organized annually. The short course is held by the taste masters of the council who, coupled with a sensory test, explain to the audience the differences among the pálinkas. Participants can compare the gold, silver and bronze quality products during blind tasting. It is also interesting to note that a so called “pálinka map” was created in 2009. The map shows the origin-protected pálinka production areas of Hungary, highlighting the location of commercial pálinka distilleries. 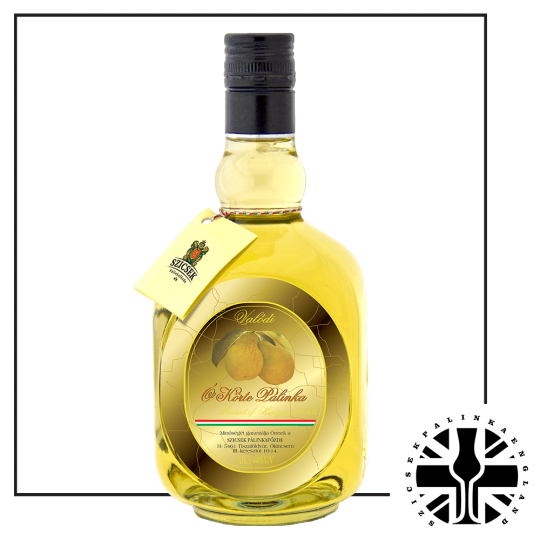 On the reverse side of the map, one can find interesting facts about the history of pálinka production, the fruits that can be used to make pálinka and the science of pálinka distillation as well. 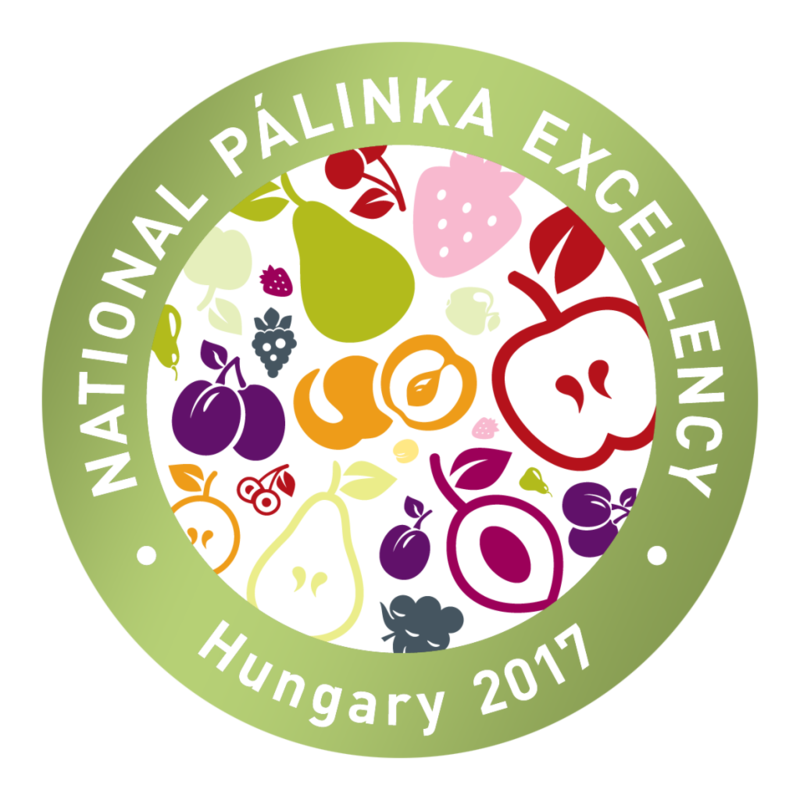 The National Pálinka Excellence Program – similarly to the National Wine Excellence Program – was launched by the Hungarian Ministry in 2014. Based on the spirit of the country tasting series, pálinkas are selected by an independent professional jury, the Pálinka Judging Committee. The Committee provides professional review of the items, which are collected in the Pálinka Excellence Book that was published in 2014. 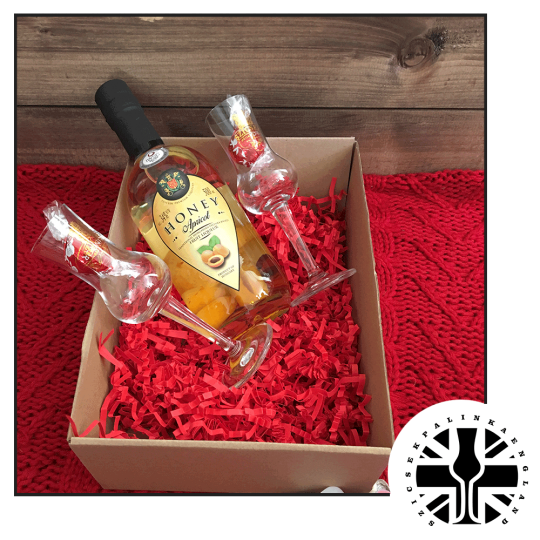 Only commercially available pálinka could participate in the contest, as the ministry aims to promote high-quality drinks that can be purchased, to increase recognition and popularity of their producers both domestically and abroad. Thanks to all the efforts, Hungarian pálinka is sold in 76 countries all around the world. In 2010 more than 500 pálinka distilleries operated in the country and by now this number has grown to 600. The number of commercial distilleries increased from 72 to 138, which is a great achievement.